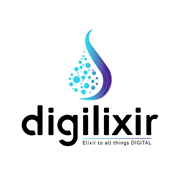 Digilixir is a one stop solution for Website Design Development, Application Development, Branding and Digital Marketing with a skilled team of creative minds, working dedicatedly on various platforms such as PHP, WordPress, Laravel, React JS, Ecommerce, Website Designing,Server Administration, Website Hosting, Digital Marketing, Branding, and Content Writing under one roof. Our designers having immense experience of more than 5 years and turning your business ideas into reality. 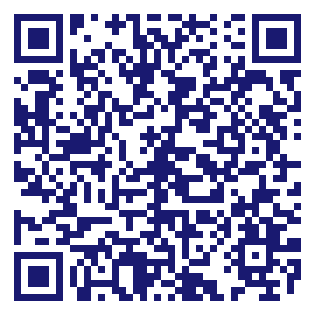 We creates various beautiful websites, interactive apps and marketing campaigns using latest technologies. Due to the unique way that the eBusinessPages Business Directory is structured a Premium + Verified Listing is the most powerful way to get more clients to contact Digilixir. Not only will your listing be more noticeable and more trustworthy, it will also be displayed more prominently in our category (Business Services and Parent Categories) and location (Portland, OR and USA Wide) listings. Digilixir will be displayed in your competitor's listings while no ads will be shown in your own listing. Starting at $2.78 for a Premium Verified Listing, there is every reason to give Digilixir the eBusinessPages Premium treatment today.